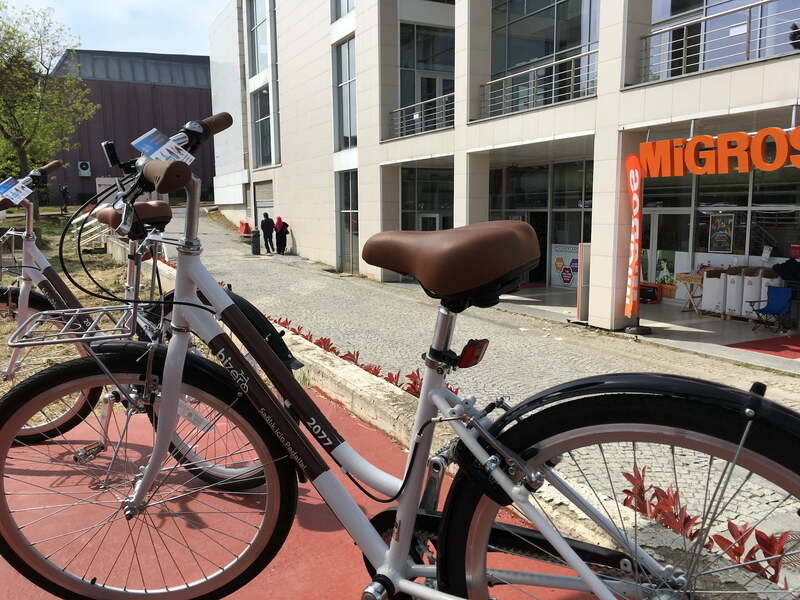 We have solved the problem in short and medium distances with our electric bicycles that prevent sweating in sloping rods. Rent a Bizero for 2 cents a minute! Enter the plate number and go! 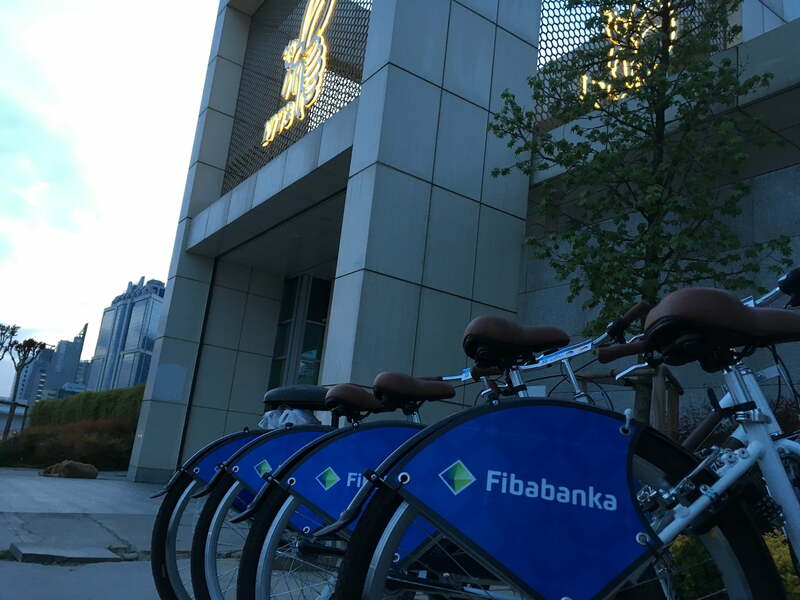 We changed the concept of the bicycle station in your mind. No locks or kiosks needed with our mobile locks! We do not need a deposit thanks to our system that checks your personal identification number and credit card information. We have a waterproof 220V socket in our decorative wood and fiber blocks which are suitable for city/campus architecture. For you, we have developed a unique cycling experience. Enjoy up to 2 hours of free driving daily with access to the new Bizero 2 and Bizero Scooters. Take advantage of one-on-one customer support, driving events, and many other campaigns available to Bizero Club members only. *Subscription prices are specified on a monthly basis, and the total amount of the subscription package you receive is withdrawn from your card. Bizero reserves the right to make changes to the subscription coverage and prices without notice. 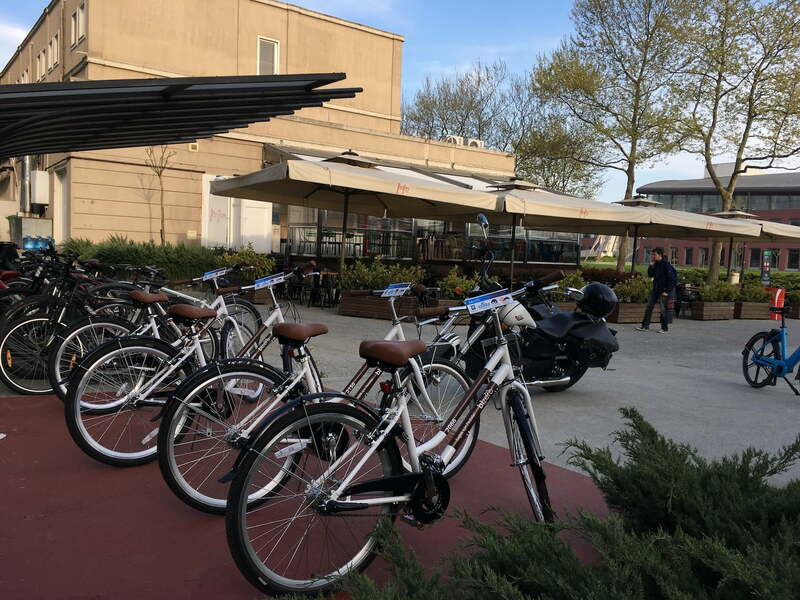 Bizero 2 electric bicycles and scooters will be opened soon. 2Can i go anywhere with Bizero? Yes,you can. It is just necessary that locking bike in the virtual sitation to return the bike. 3You do not get a deposit from the bikes, if the bikes are not come back? When our users become a member, they enter their TC ID numbers which are checked online by the Directorate of Population. After that, they register their phones and save their credit cards to the system. Thus, the right of legal action is reserved by Bizero. 4Who is responsible for user safety? Each user who uses to Bizero mobile applications takes over the responsibility of personal safety and security by approving the membership contract. 5 I want to support Bizero in my city / university, do you have any models for this? We have different models for investors, franchise dealerships and corporate partners. You can contact us for detailed information. 6How secure is my card information, where is it kept? 7Do you have a solution for users who forgot to return? For those who have forgotten to return, their driving is refunded with an upper limit of 5TL. 8I received a warning of punishment from the system, can I find out why? Our application has a blockchain based user diagnostics system. 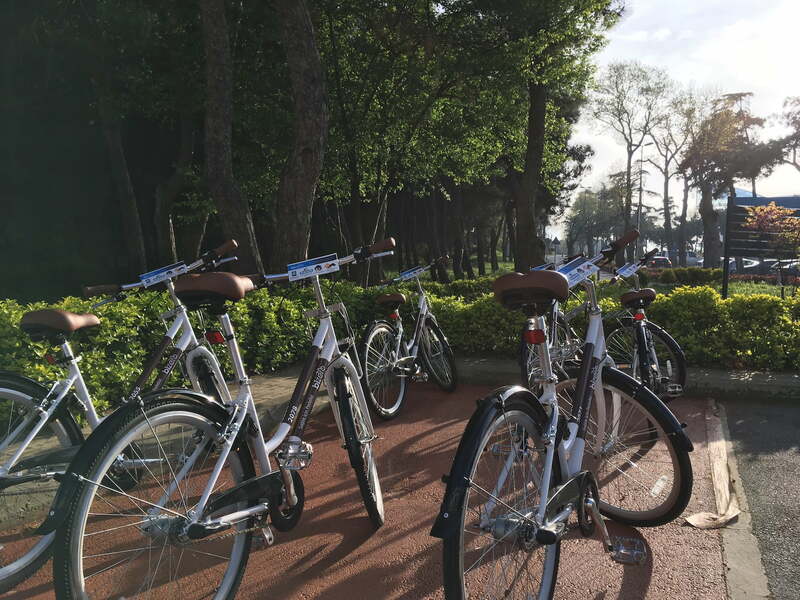 The next user checks the final driving position based on the location, while the Bizero ambassadors and the maintenance personnel are counting the bikes during the day. As a result of all the data we have obtained with the users of the bike without permission or locking the penalty warning goes. A penalty of 5 TL is applied. 9How do you resolve the stacking problem? Is it true that a profit is achieved by carrying a bicycle? The stacking stations have a certain limit, and when this limit is exceeded, the stations are paid for bicycles without electricity. The users in the area will be informed that the amount of 2 TL / 3TL / 5TL / 10TL will be saved from the stacking station. Thus, the problem of settling as P2P is solved. When the users gain 50 TL from the tasks such as transportation, they can be contacted to our support department and this amount can be transferred to their accounts. 10What other ways can we get income? 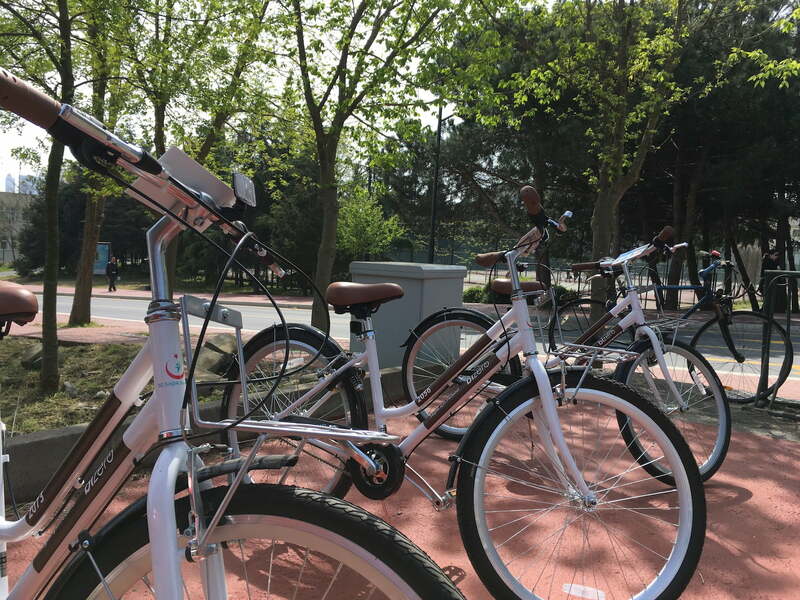 In our Blockchain-based system, you can count to correct any inaccuracies in the number of bicycles in the stations. You can report bikes that are parked out of service and are defective. In such cases, penalty income from improper use is transferred to you as a gain. For detailed information please contact our support desk within the application. 11Can we rent 2 bikes from 1 account? We have 14 virtual stations, 7 charging stations at your service. Force comes from unity! We invite local authorities and universities to become partners! We work with transportation units in places where we will enter the service, we are moving much faster through survey studies and field surveys before the installation. 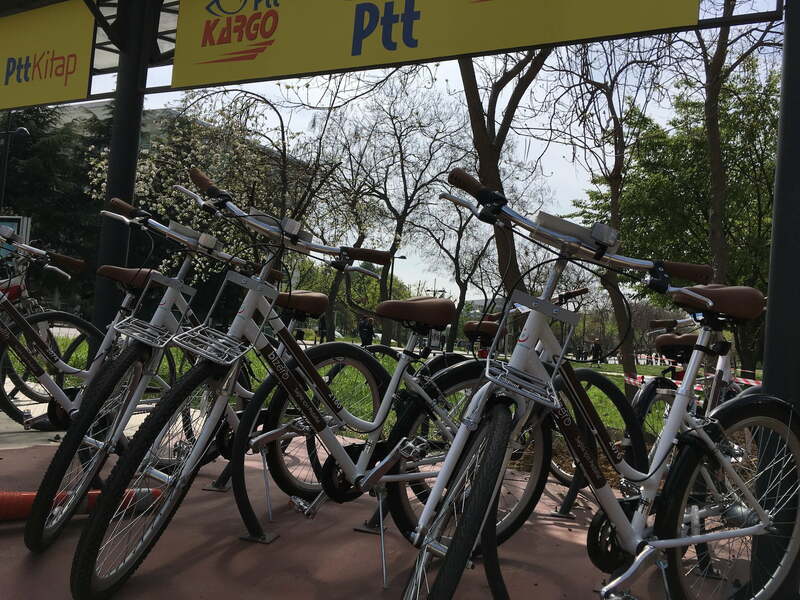 Bizero’da bizler geçtiğimiz yüzyılın en popüler ve en verimli ulaşım aracı olan bisikletin yoruculuğunu ortadan kaldırarak adeta yeniden icat ettik. 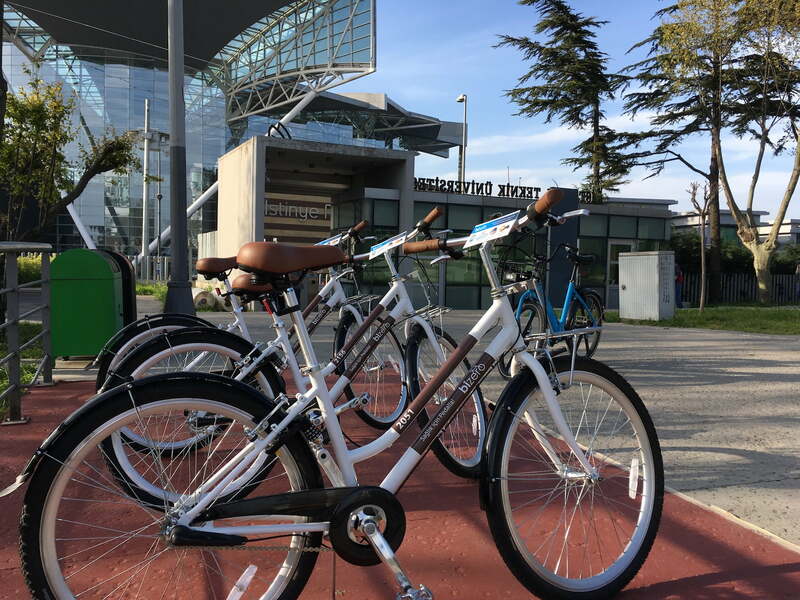 Projeye ismini verirken de bisikletin tekerlerini sıfıra, gövdesiyle birleşimini de sonsuzluğa benzeterek minimum gereksinimle maksimum fayda sağlama amacı güttük. Yüzlerce kişinin katkısıyla yerli imkanlarla tasarlanan Bizero önce çevresine sonra dünyaya bir hareket halinde yayılmaktadır. Rengi «rebel blue» da bunun en büyük sembolüdür. Bizero © 2017. Tüm hakları saklıdır.